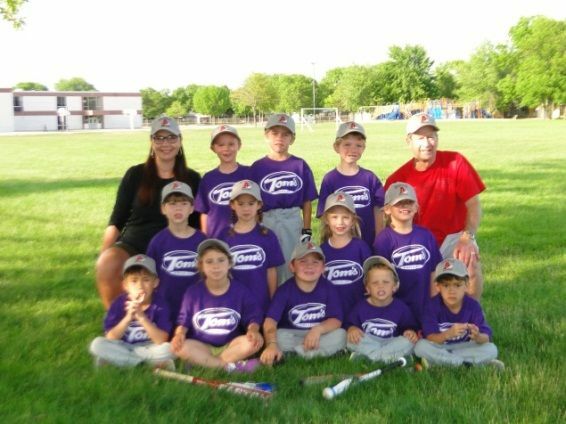 Kara Schneider, senior administrative assistant and project coordinator, was recently recognized as an Associated Bank’s top volunteer for her involvement with Appleton Little League, Food Allergy Research and Education (FARE) and St. Mary’s Elementary School. Schneider became actively involved in FARE when her 7-year-old daughter Adel was diagnosed with a severe dairy allergy after going into anaphylactic shock at nine months old. “FARE is an amazing resource for families living with a food allergy diagnosis. They have given me the resources to educate Adel’s friends, family, teachers and coaches so she can participate without fear,” said Schneider. With family and friends, Schneider participated in the FARE Milwaukee walk in 2014, raising almost $4,000 for the organization. Named after her daughter Adel, Team Delly, was second regionally and eighth nationally in fundraising for FARE. “This year I am on the planning committee for the walk and hope to exceed the amount we previously raised,” said Schneider. Schneider started with the Associated more than 13 years ago. During that time she has been a banker, branch manager and is now a senior administrative assistant and project coordinator. “Associated Investment Services (AIS) created a part-time job for me,” said Schneider. “I truly have the best of both worlds. I get to work doing a job I love that challenges me, but then I have the time to spend with my family and volunteer for organizations I am passionate about. I am forever grateful to AIS for allowing me to have this amazing work-life balance,” Schneider said.